Spirited colorblocking—for him and her! 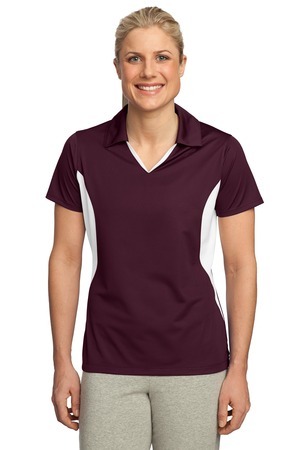 Our polos are made from a flat tricot micropique for smooth, snag-resistant wear. Plus, Sport-Wick technology ensures moisture-wicking performance. Your choice of embroidered designs for the left chest area.